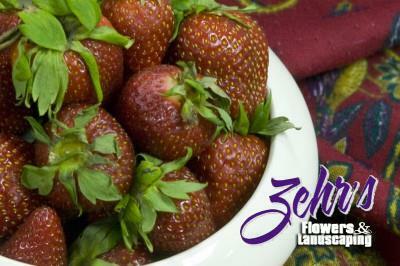 'Ozark Beauty' is an everbearing strawberry with deep red, firm berries that are "just right" in sweetness. Delicious fresh or frozen. (Zone 4-8).